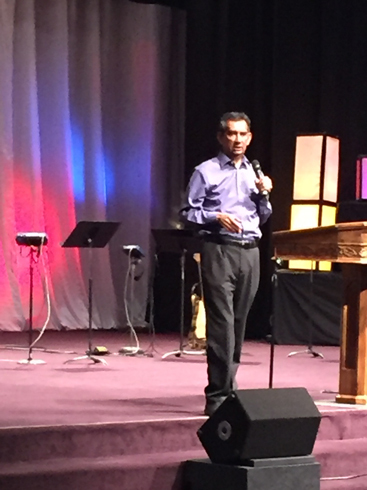 Sam Rangel brings a unique experience to his speaking engagements. Through his use of humor and stories, Sam shares an inspirational message of how we can live our lives happier and more successful, both in the classroom and in life. Contact Sam to have him speak at your event.